​The wait is finally over. Bryce Harper has reached an agreement with the Philadelphia Phillies. According to Jon Heyman, the two sides have finally reached an agreement which will send the star outfielder to Philadelphia. Harper and the Phillies had been in negotiations for much of the offseason, with the Phillies constantly being linked to both him and Manny Machado. Harper was seeking a mega-deal and despite reports saying the Phillies had yet to reach his asking price, they seem to have come to an agreement. 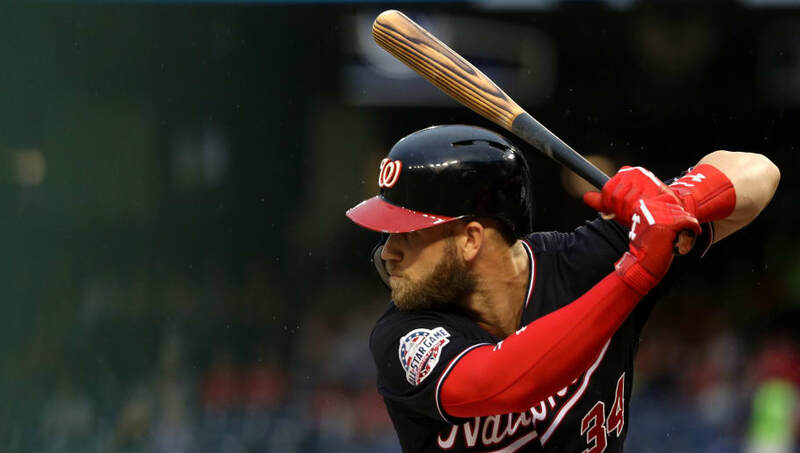 Harper was actively seeking a deal worth at least $300 million over ​10 years with some reports claiming the 26-year-old was looking to break Giancarlo Stanton's ​MLB record $325 million with the signed with the Marlins. This is a huge move for the Phillies, and while it's unclear at this time what the terms of the deal are, fans should expect to see Harper at Citizens Bank Park for a long time, as the star outfielder was adamant on taking a long-term deal. At long last, the Harper sweepstakes are coming to a close and the 2015 NL MVP will stay in the NL East. More details will emerge once the agreement is finalized. The two sides are reportedly still working out potential opt-outs in the deal.